Good solo around 25% of new optins. Thanks! Seller delivered 72% of the order, got 16% opt-in rate. Great Solo! Lots of Optins and 1 Sale. 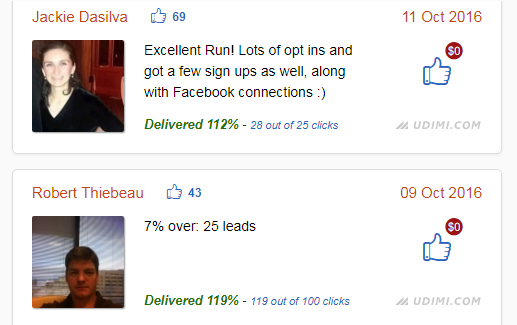 Great solo...14% above clicks and 57 opt ins out of 114 clicks. 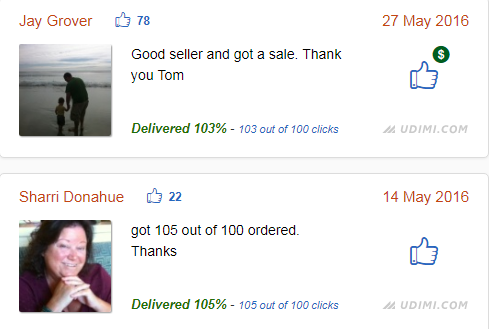 Tom delivered 128% of order on time (or earlier). Tom did his part, I got only 3 hits, looks like I need to spruce up my email! 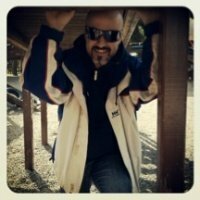 27.7% Opt in rate, great solo will be back. Delivered 67 clicks of 100. No communication from seller as to what was the problem. It was not what I expected .. Sorry bro ..